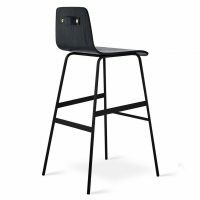 The Lecture Bar Stool is a modern reinterpretation of a classic elementary school chair design, adapted for bar height use. 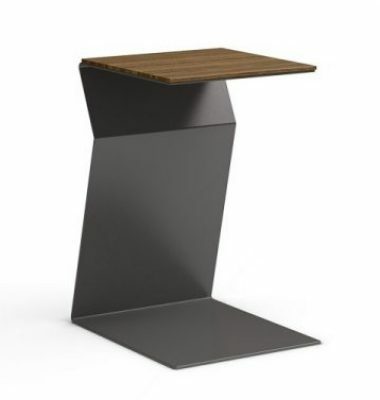 The design features a one-piece, bent-plywood seat and back, with a functional leather and brass handle. 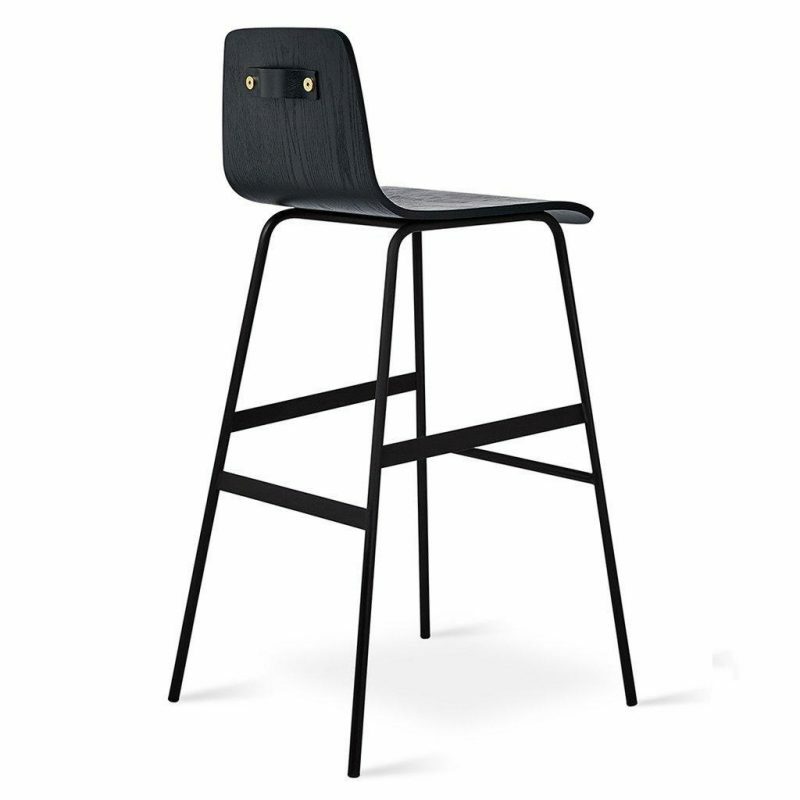 The black, powder-coated steel legs are reinforced with sturdy flat bar stabilizers. Additional features include a simple ergonomic footrest and plastic bumpers at the foot of each leg to protect hardwood floors. 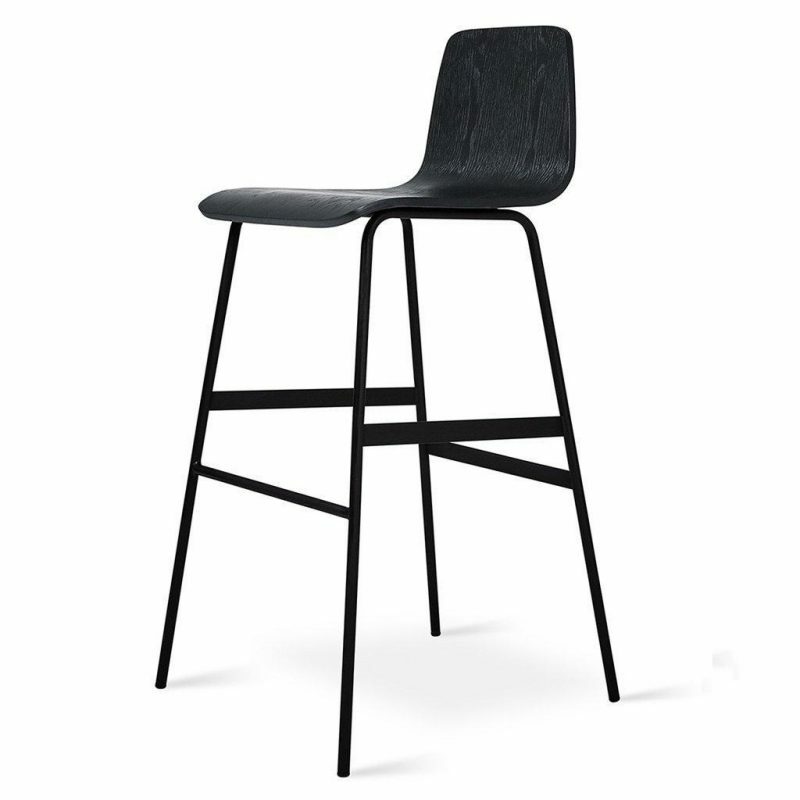 The Lecture Bar Stool combines comfort, design, and durability. 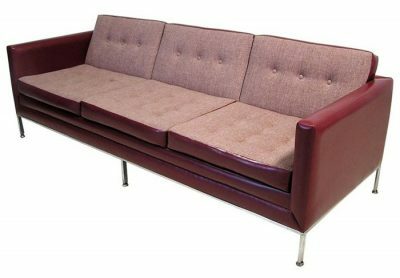 Currently 2 available in-store with a black ash seat. 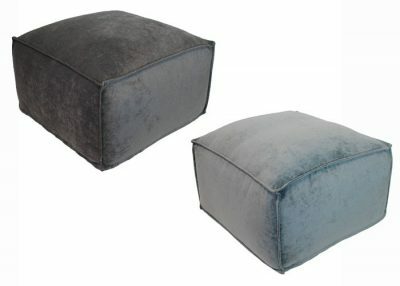 Priced per stool. 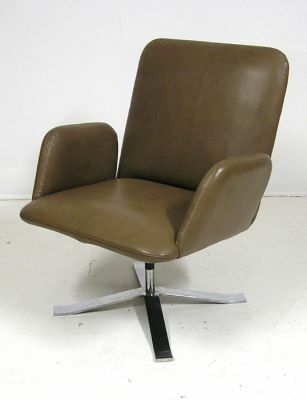 Also available for order in Walnut or Natural Ash. Dimensions: 20" Wide x 20" Deep x 39" High.